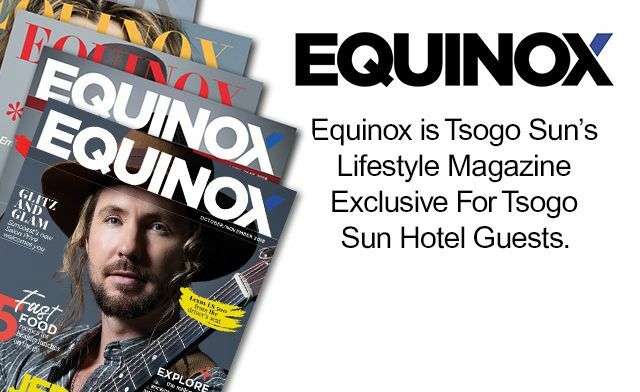 Sign up to Tsogo Hotel Rewards and you could save up to 10% on your accommodation PLUS get more benefits. 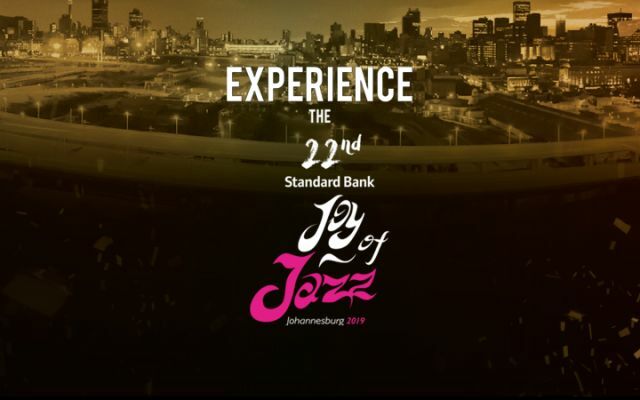 Celebrate the 22nd anniversary of a leading brand on South Africa's jazz calendar with these amazing accommodation packages. 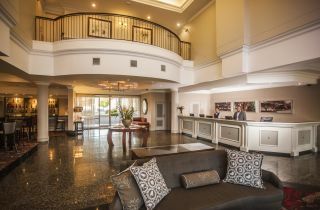 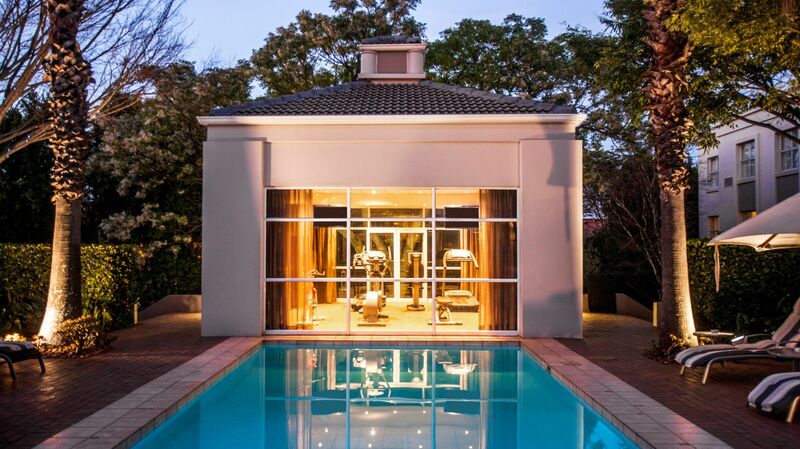 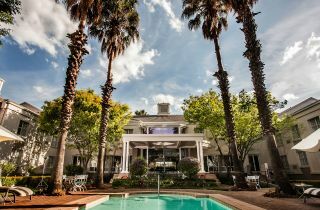 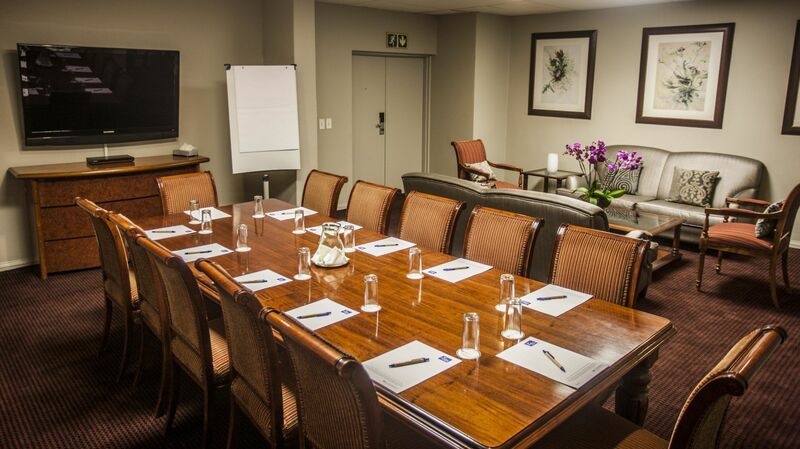 Garden Court Morningside Sandton, situated in the heart of Johannesburg’s northern suburbs and close to the financial hub, is a haven of relaxation and convenience for business travellers and tourists alike. 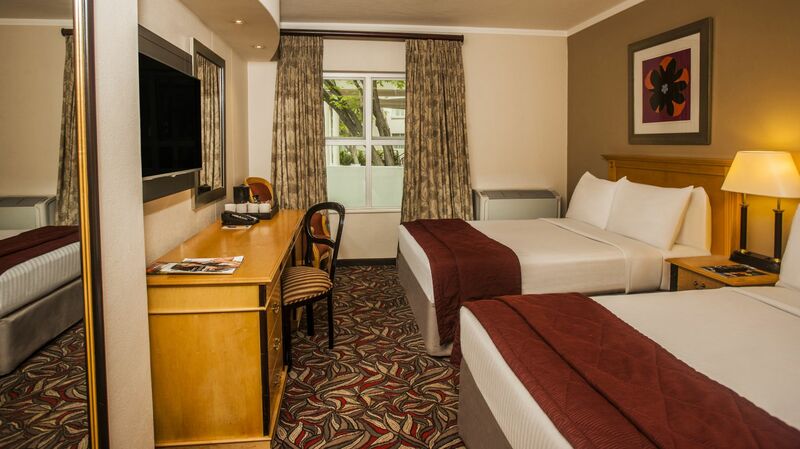 Our Morningside hotel offers guests a selection of 150 en-suite rooms, with Georgian-themed décor. 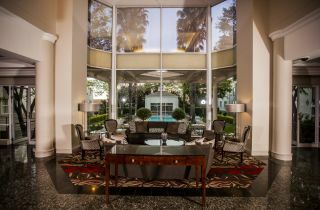 Classic and familiar, yet modern and functional, the Garden Court Morningside Sandton hotel is a perfect blend of affordable rates and business-friendly convenience. 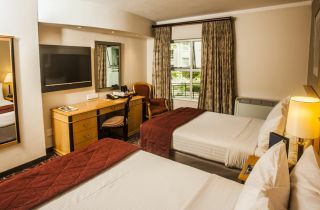 The rooms are air conditioned and amenities include free WiFi, DStv, a writing desk, in-room tea and coffee facilities and a host of others. 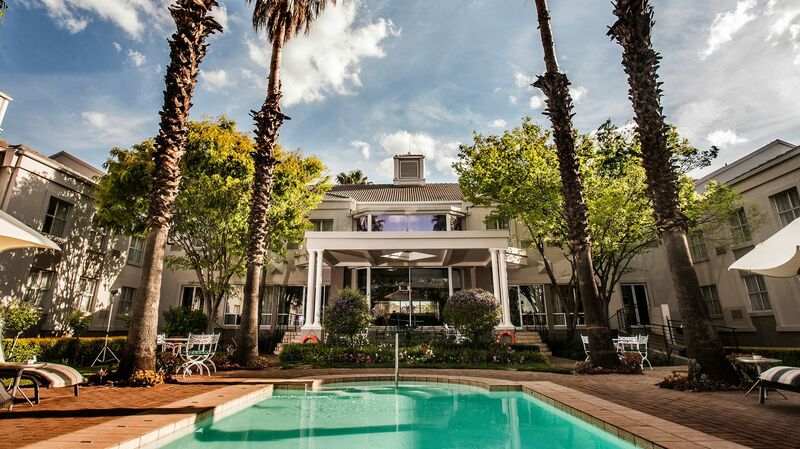 Beautiful, lush gardens and the sparkling outdoor swimming pool add to the sense of spacious comfort and hospitality that has attracted glowing reviews from TripAdvisor. 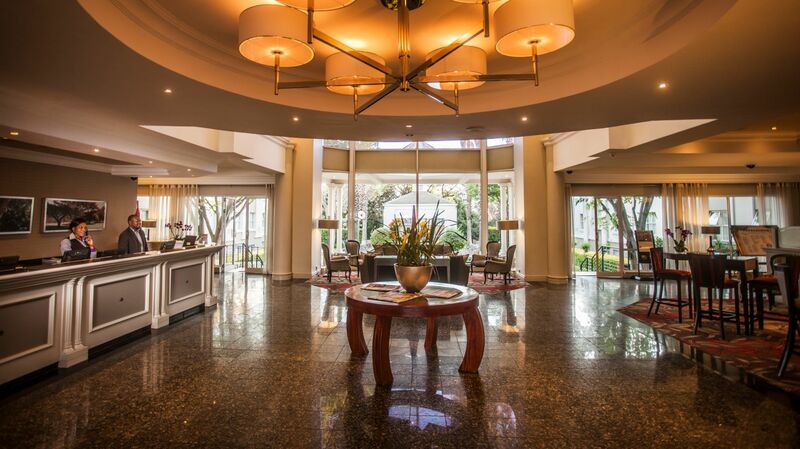 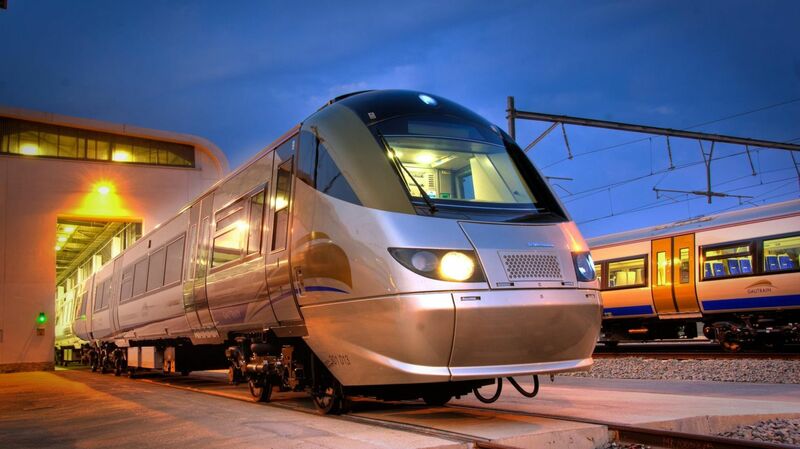 Business travellers will find the hotel within easy reach of the nearby Sandton CBD and the Sandton Convention Centre, while leisure guests can enjoy browsing, shopping and sightseeing at nearby attractions. 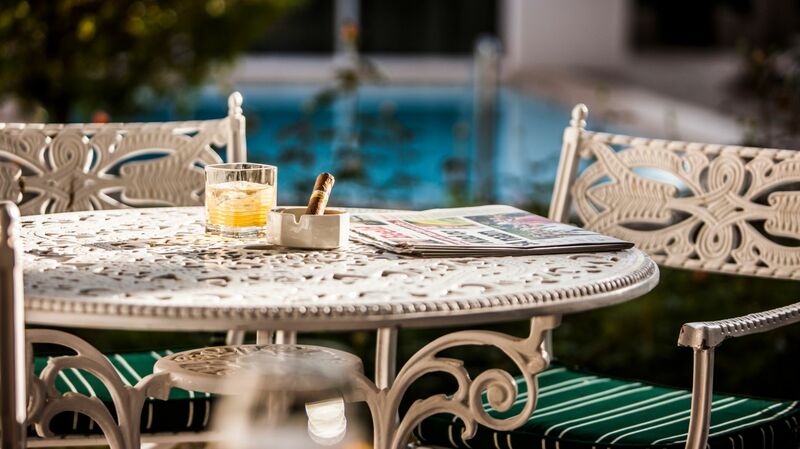 Join the Rewards programme - sign up is FREE and easy – or sign-in to qualify for the Best Rate Guarantee, an exclusive member discount applicable to online bookings.